Shemar. . HD Wallpaper and background images in the Shemar Moore club tagged: criminal minds shemar moore season 8 behind the scene. 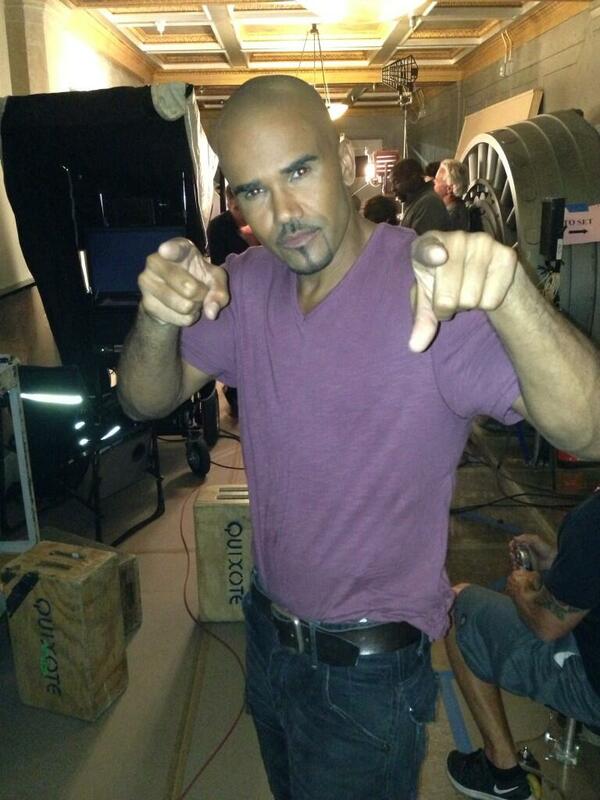 This Shemar Moore photo contains へら, スパチュラ, and ヘラ. There might also be 卵黄.